Having consumer data mapped in the business database is an ideal situation for every business enterprise. Often businesses make use of data enrichment processes like email appending to update their database records. While running a periodic email append is recommended, choosing a low-quality data appending service or non-professional email appending services can be detrimental to the overall health on the enterprise. The dangers of bad email append are not just superficial and can spread across various verticals and channels, leading to a chain reaction. 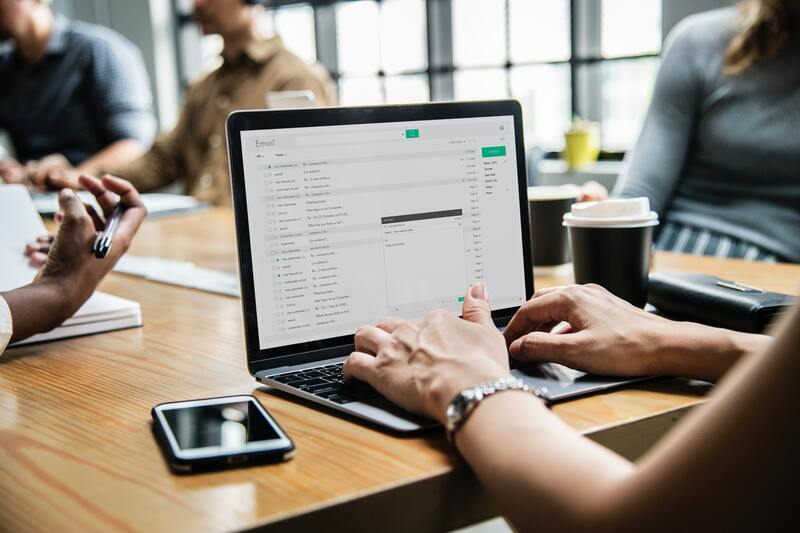 Here is a look at the possible dangers a business enterprise faces when it fights a bad email append due to various reasons. Today there are multiple email appending companies each claiming to be the best with a massive database of users. Choosing email appending services based on just the price point alone can lead to a situation where the business gets unclean and unconfirmed data. Both of these data parameters do not help the company’s cause of maintaining an upgraded database of consumers and b2b clients, defeating the whole objective of email appending. Cheap email appends do not give a minimum guarantee for bounce rates post appending process. Any bounce rate over the nominal 1 to 2% is too high especially for a paid email appending service. This not only increases spam complaints but also stops marketing teams to reach clients in time. Professional email appending services offer a minimum buffer period post append to ensure low bounce rate or duplicate entries or unclean data. Unclean and unmanaged data including those of non clients can lead to a high rise in spam numbers and figures. Spam complaints can lead to legal complications for businesses and in a worst-case scenario a possible ISP block. This would mean businesses are unable to use out mailers to even their genuine client list crippling all communication. A low reach, rising spam complaints, and possible ISP blocks are all detrimental to the marketing campaigns of a business entity. As a result, marketing budgets are likely to face massive challenges and roadblocks. A lower marketing ROI can easily spiral into high costs and low profitability. In the worst case scenario, the business enterprise runs the risk of running into serious losses all of which originate from bad or low-quality email appending. When faced with multiple problems, there is a good chance the company may shut down its appending plans for the future. While this may look logical upfront, the business loses out on potential communication offerings of a well-oriented data appending and email appending program. The Last Word: Bad email appending can lead to any or all of the above-mentioned scenarios and hence care must be exercised when opting for email appending and data enrichment services. This entry was posted in Email Appending and tagged append email address, email address append, Email Append, email appending, Email Appending Services. Bookmark the permalink.